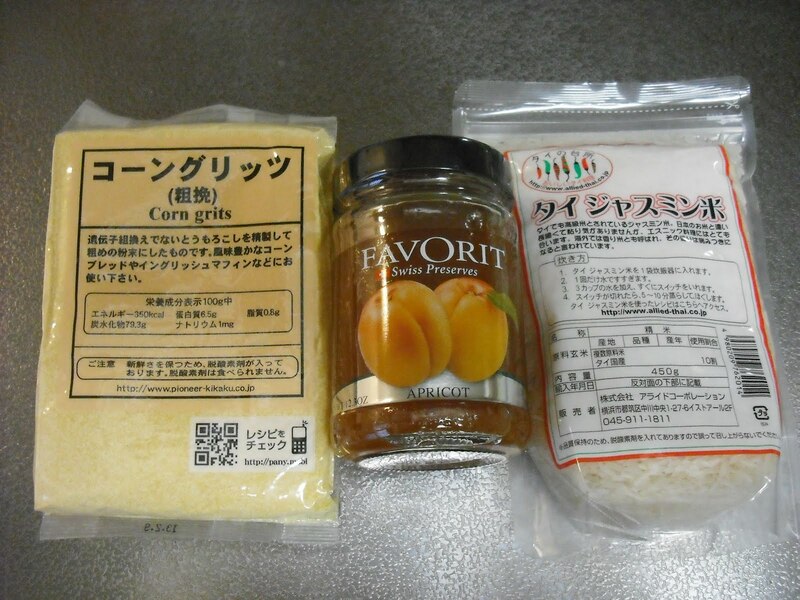 Corn grits, apricot jam from Switzerland, and Jasmine rice. 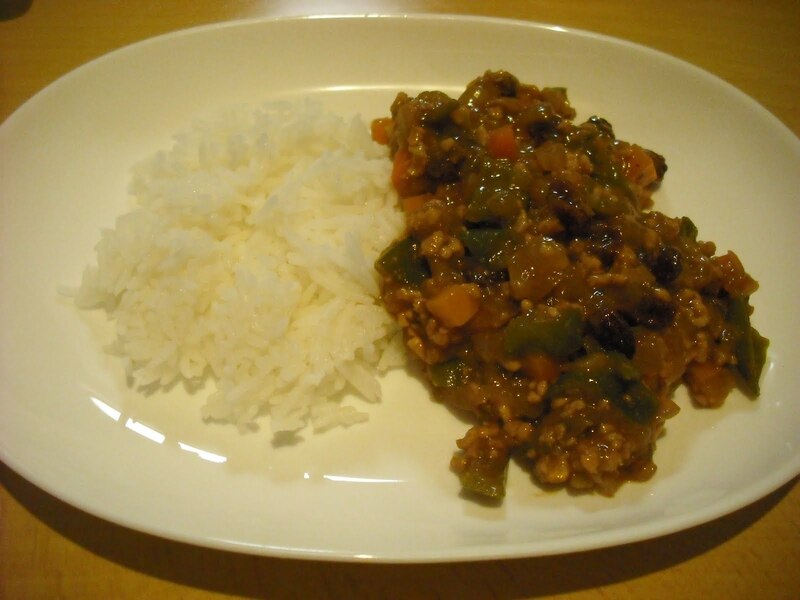 Today, I made “dry curry” for supper and had it with Jasmine rice. Believe it or not, this is the first imported rice all my family have ever had in our lives.